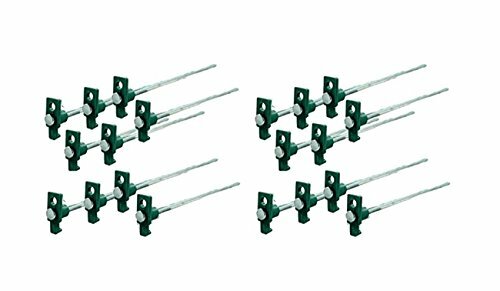 Set of 20 Heavy Duty Tent Stakes – 10'' Metal Nail Forged Steel Tent Pegs For Camping Tent Tarp Or Garden Stake by THE UM24 at Kerinci. MPN: 0062423404120. Hurry! Limited time offer. Offer valid only while supplies last.